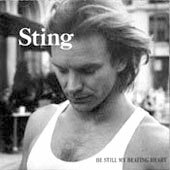 1 CDs, 1MC, 3 7", 1 12"
Be still my beating heart was only realeased as a single in Japan, South Africa, Australia, Canada & USA. 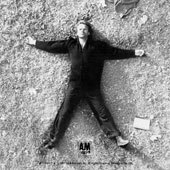 It was the firstl extract from "...nothing like the sun" in these countries. 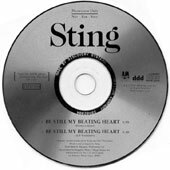 CD single : Be still my beating heart was only issued as a promotional CD single in USA. It comes without back sleeve.